QuickStart Sports basketball program is full of skills, drills, and fundamental learning, all while having fun in a team environment. 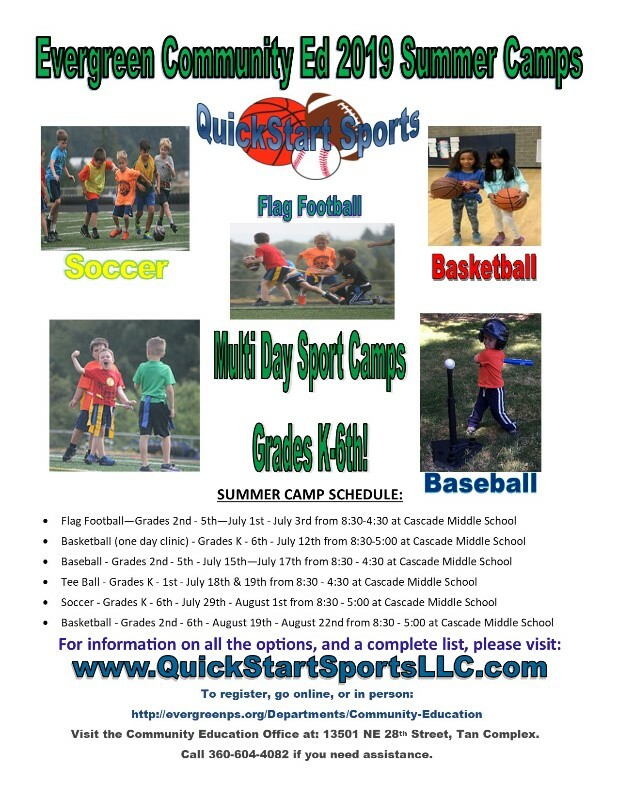 QuickStart Sports will focus on developing each player’s shooting skills, dribbling skills, passing skills, defense and much more. Participants will also work on various agility exercises aimed to improve speed and quickness which will provide that extra edge on the court!